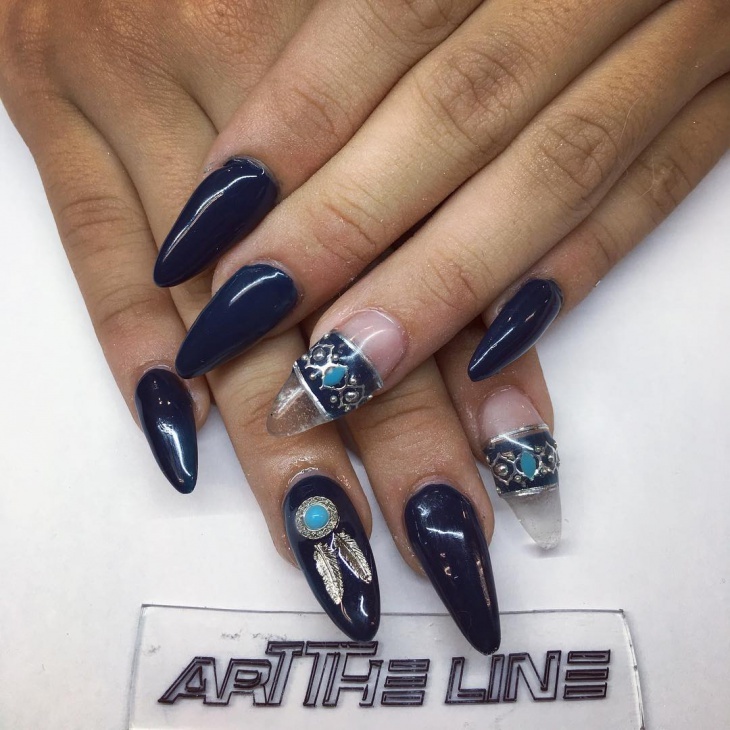 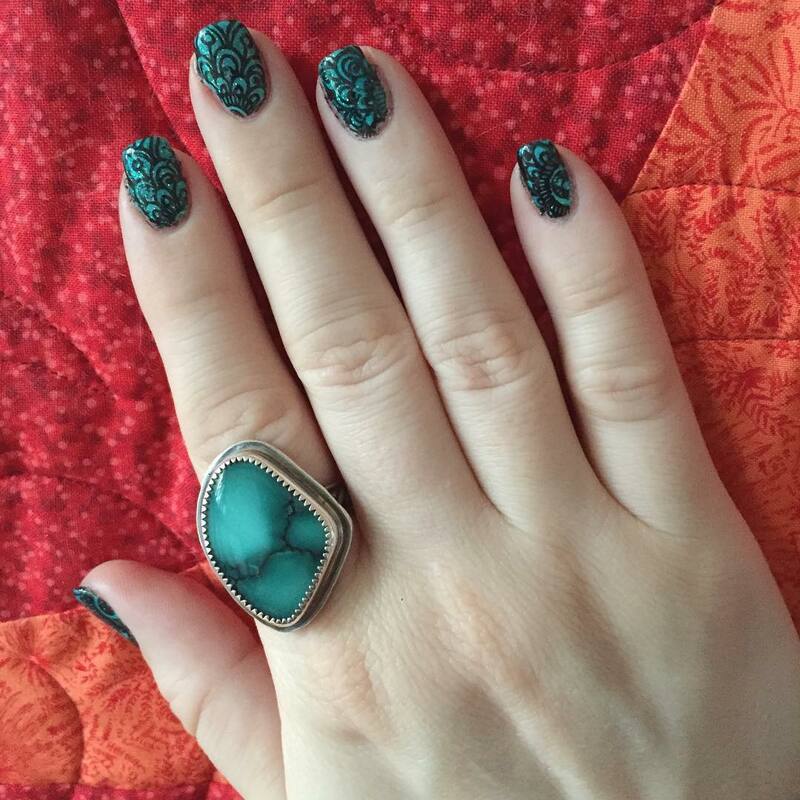 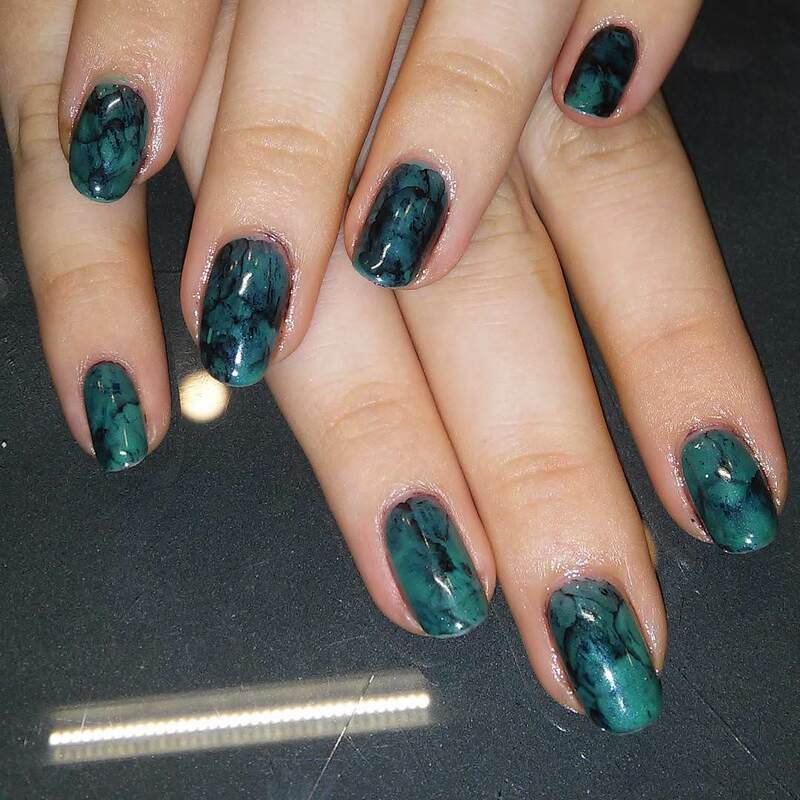 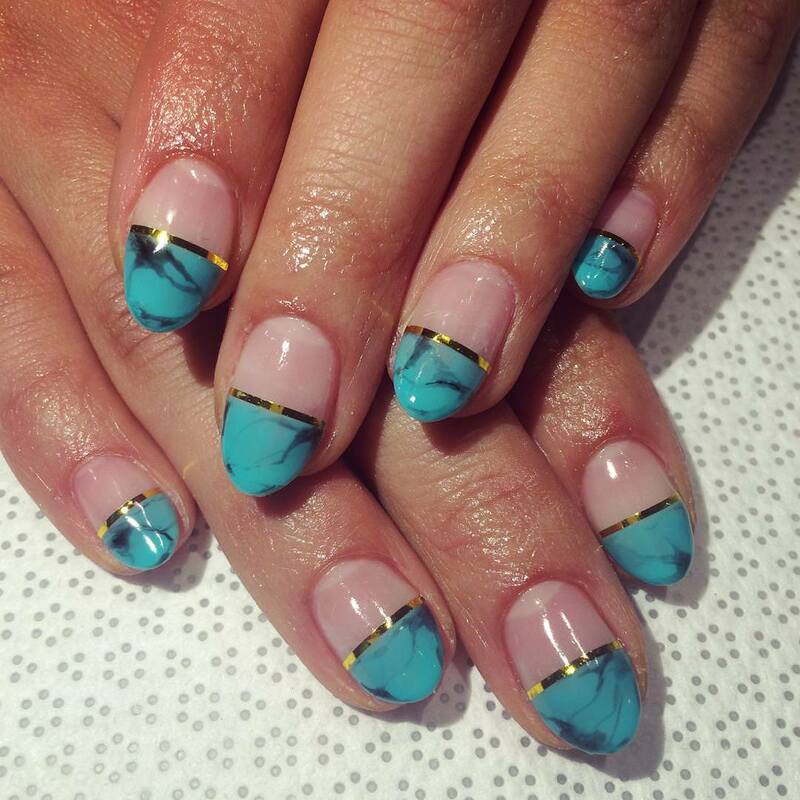 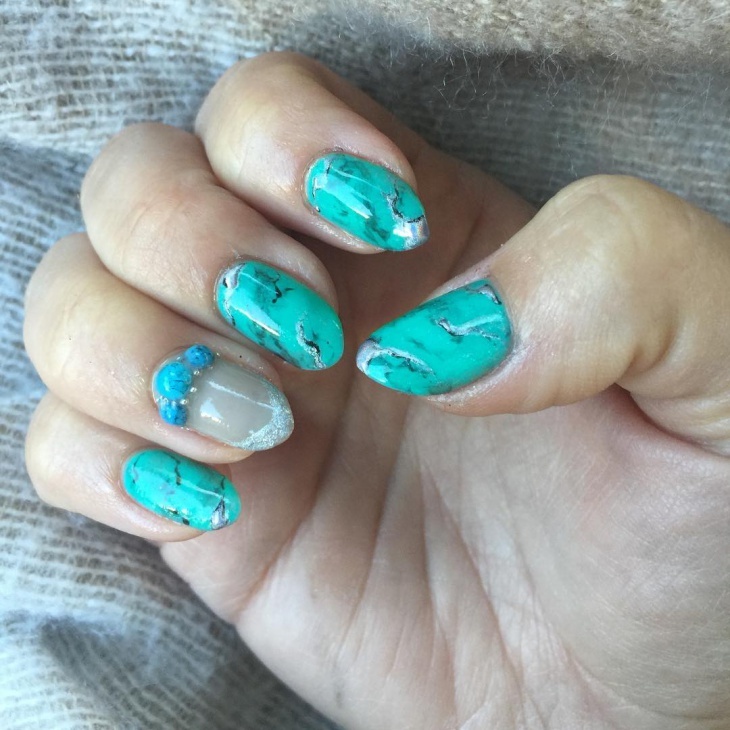 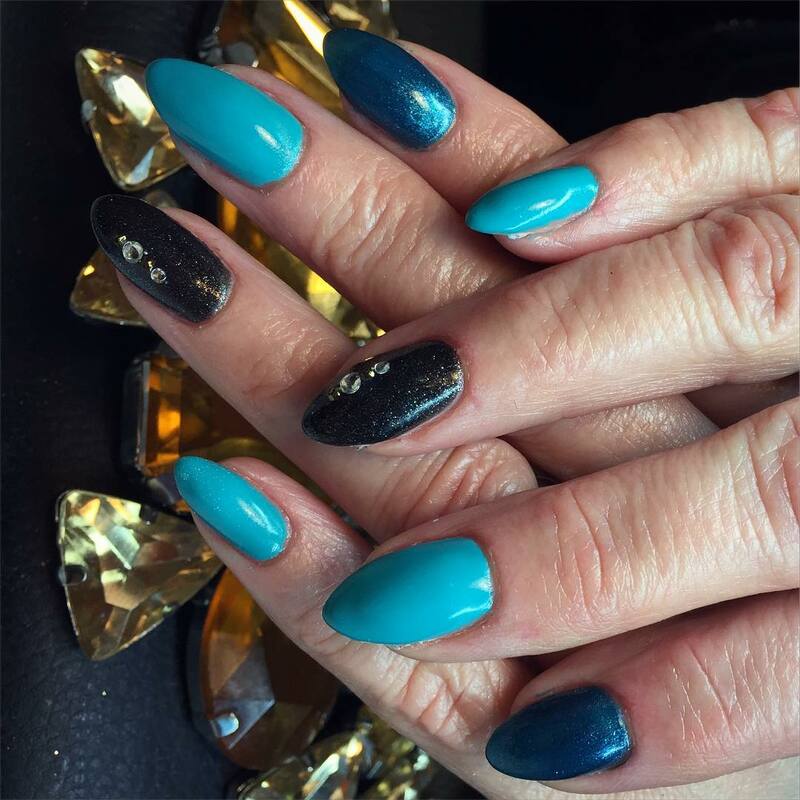 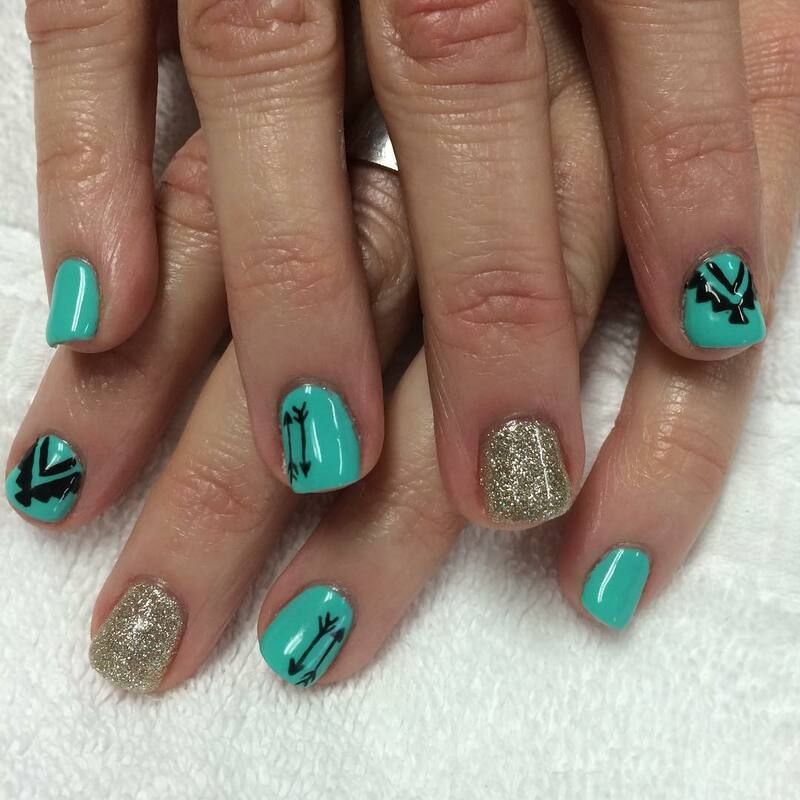 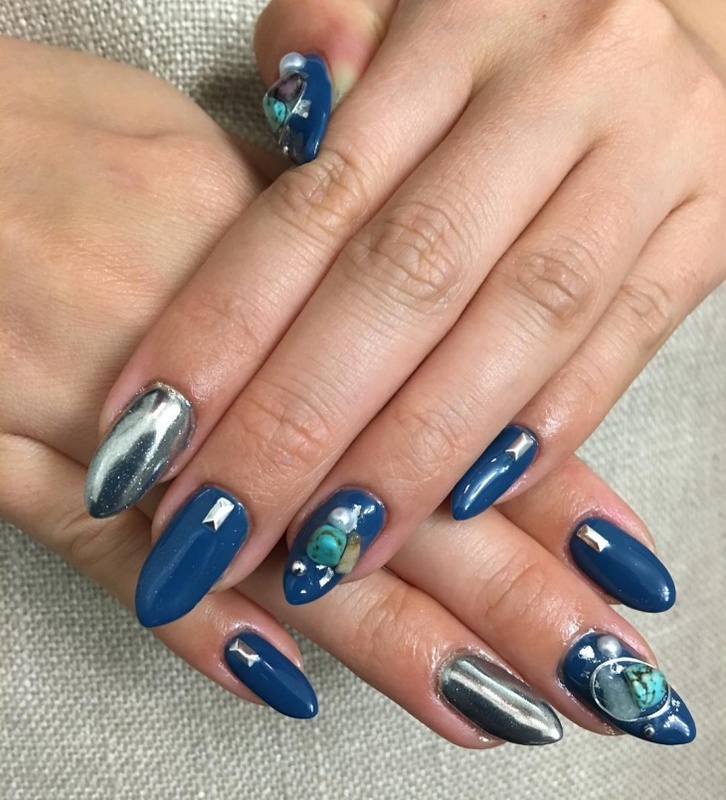 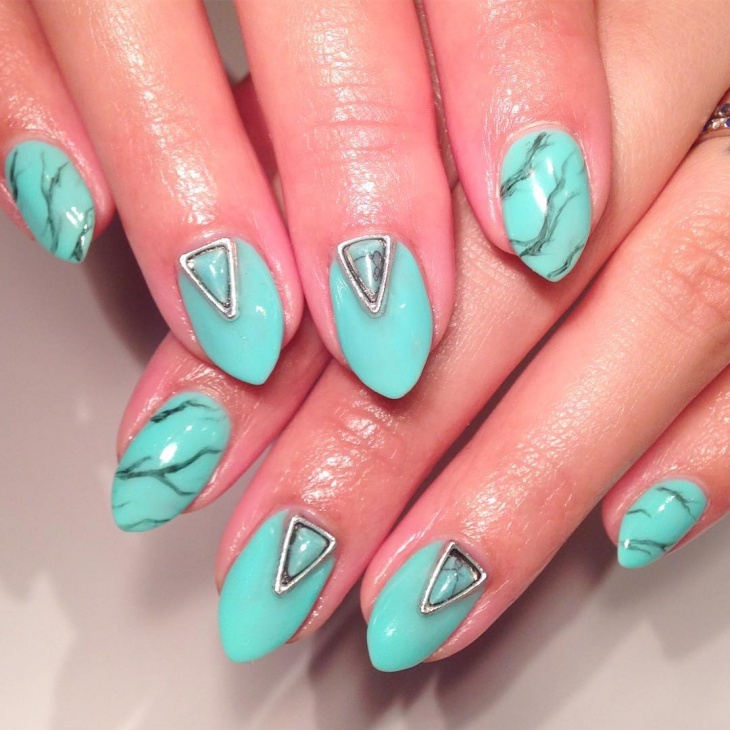 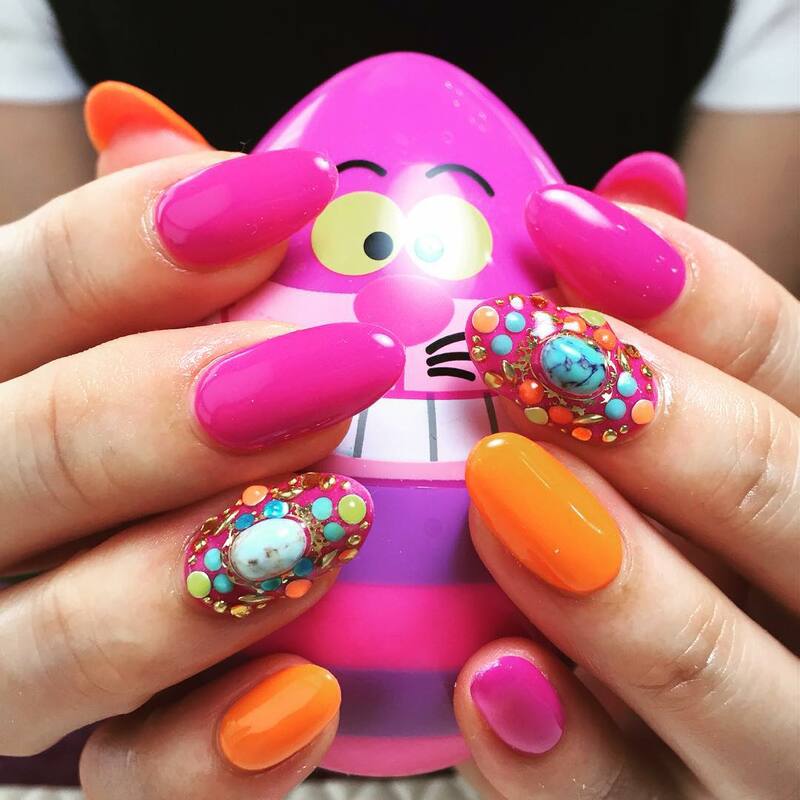 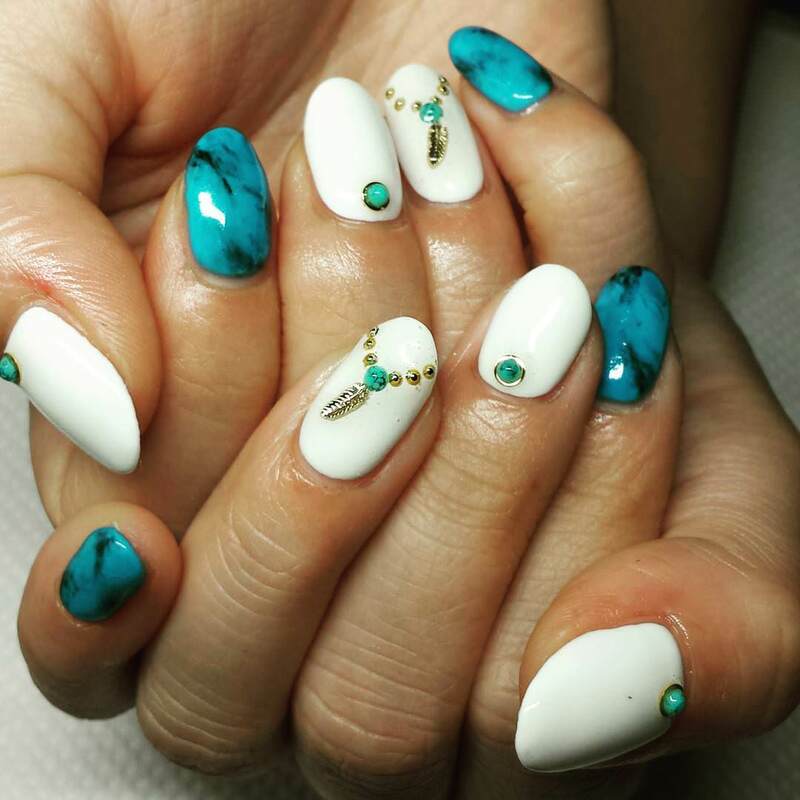 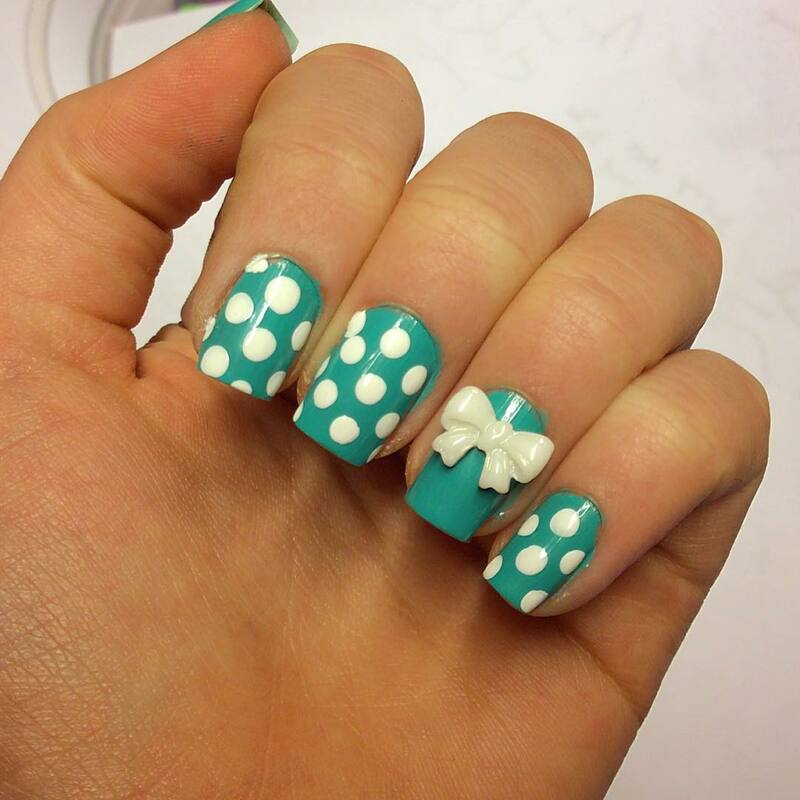 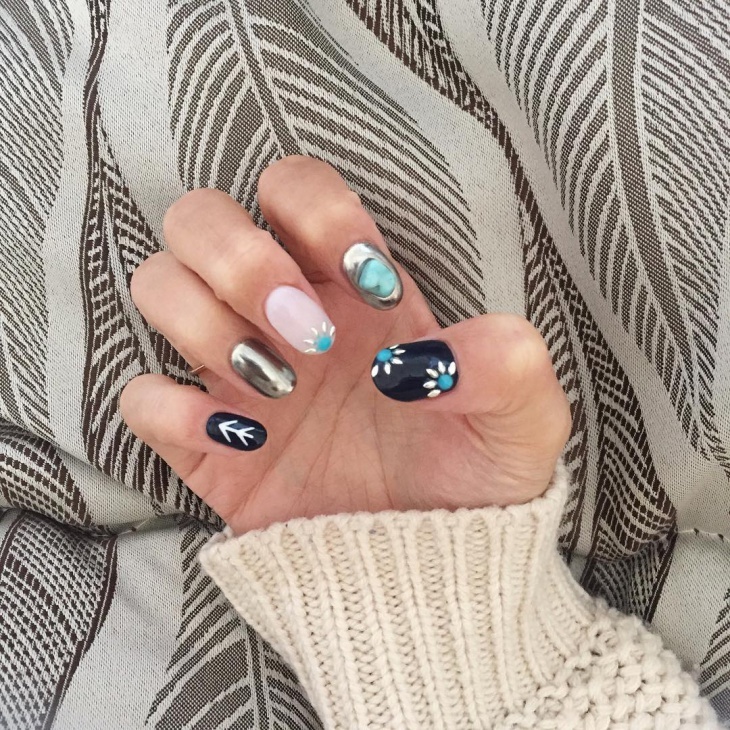 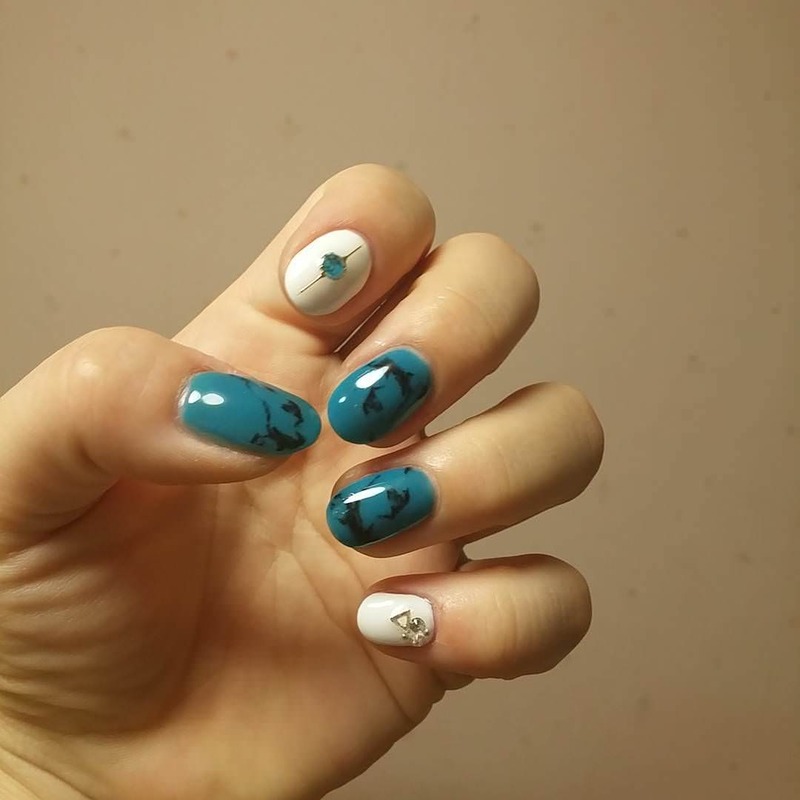 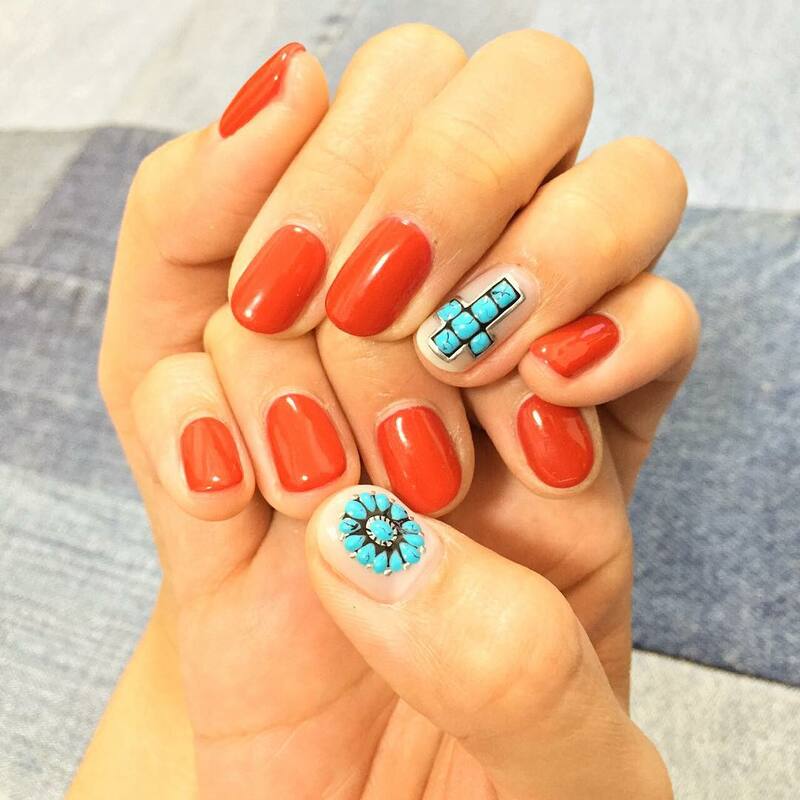 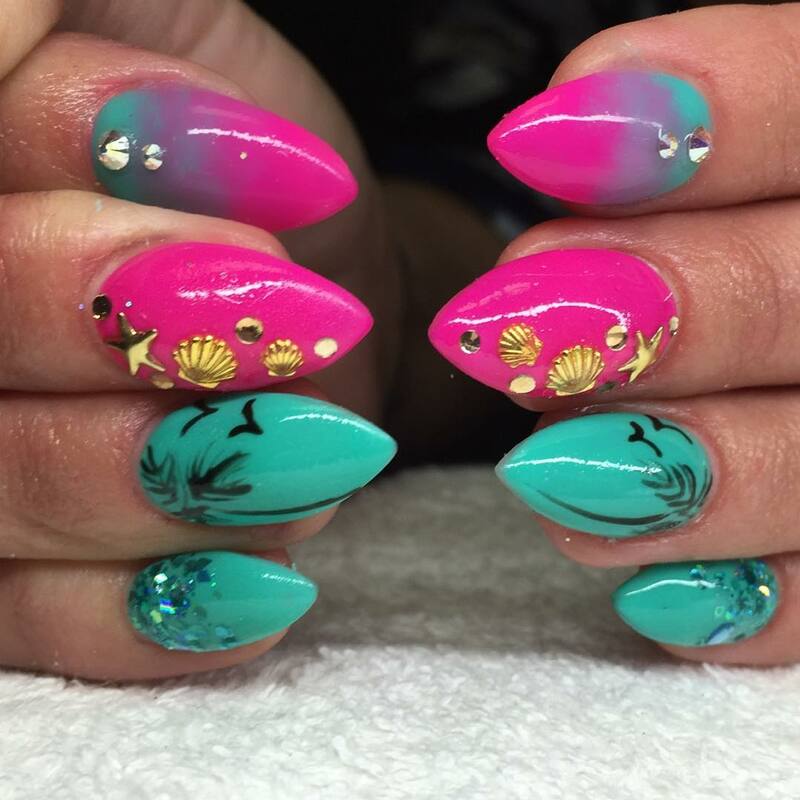 The latest turquoise nail designs include three types in it. 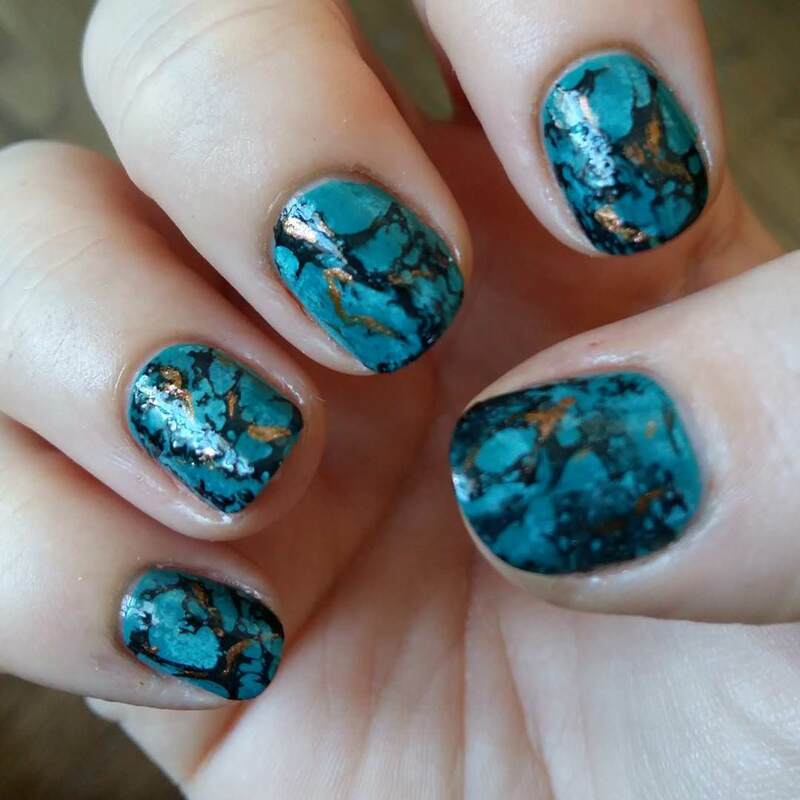 The first one is the glittery expression on the blues. 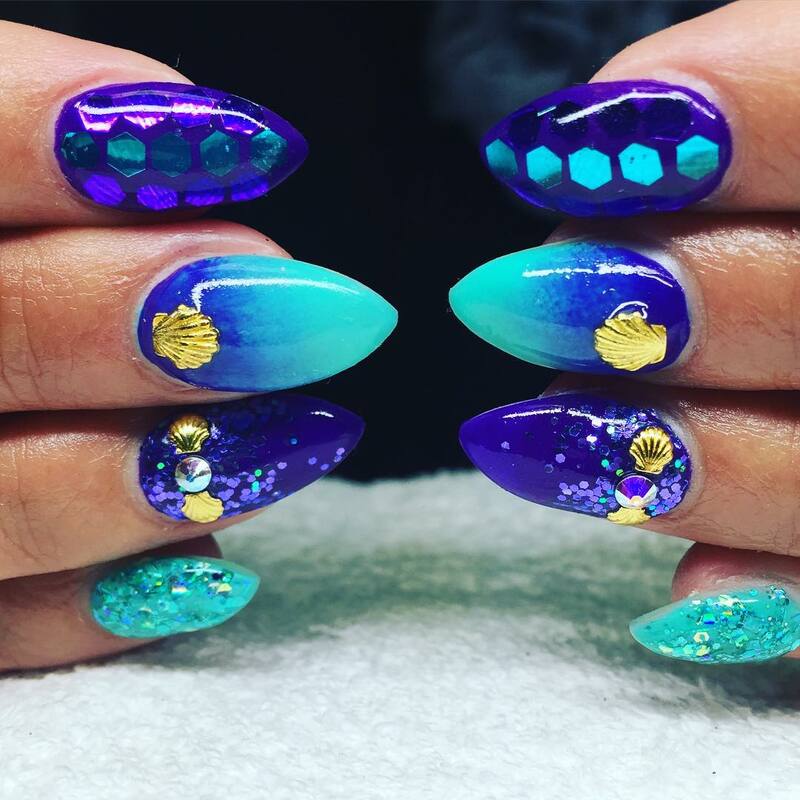 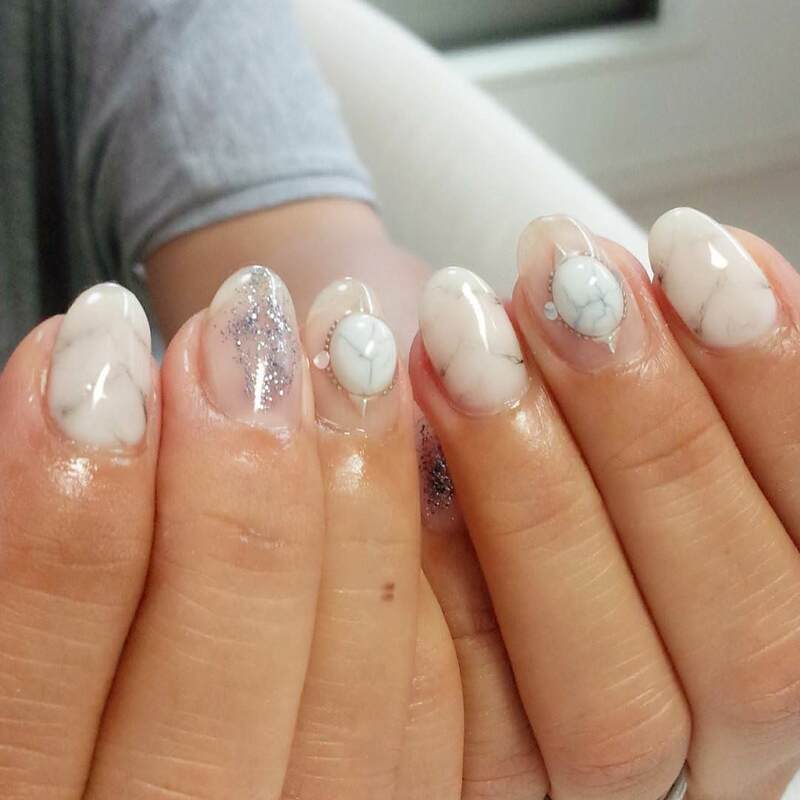 There is yet another show, where you will find the upper portion to be darker and glittering, but the lower portion is simple and single colour, but the shadow will be faded.